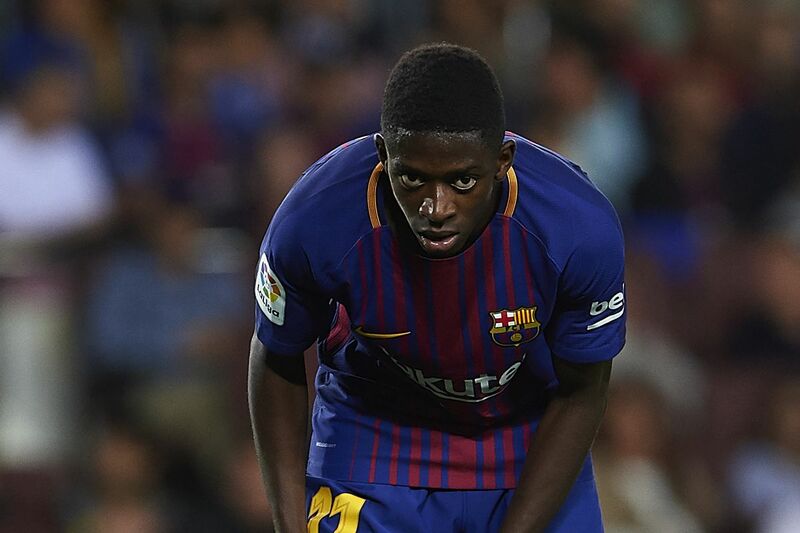 Barcelona defender Nelson Semedo is certain that teammate Ousmane Dembele is fully committed to the club amidst various media reports linking him with an exit. Semedo talked about the controversial Dembele in an interview with ESPN via football.london. Ousmane Dembele has struggled to match his expensive price tag at Barcelona since he signed for the Blaugrana last summer. The Spanish champions were said to have paid an initial fee of €105m to secure his transfer from German Bundesliga leaders plus €35m in add-ons for the 21-year-old forward. His debut season for Barcelona was affected by hamstring and thigh injuries thus leading to reduced productivity on his part. He was able to score just four goals throughout the season. The former Rennes star recovered from those injuries to take his place in the French squad that won this summer’s FIFA World Cup tournament in Russia. Many Barcelona fans expected the World Cup title triumph to spur him on to great things in the new season but Dembele has had to battle with disciplinary issues. His output has increased from last season but the major issue lies with his disciplinary problems. Ousmane Dembele has already scored seven goals for Barcelona this season. He has been heavily linked with Arsenal and other Premier League sides like Manchester United, Liverpool and Chelsea.